Arts Faculty Seminar Series 2016 (No. 9) on Role of Media in RTI (Right to Information Act) was successfully held at the Seminar Room, Faculty of Arts, University of Peradeniya on Friday, 25th of November, 2016. 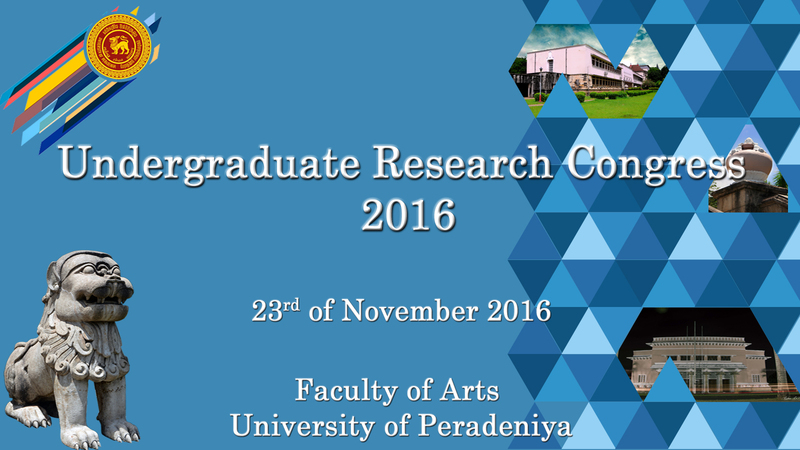 Undergraduate Research Congress of Faculty of Arts was successfully held at Arts Theatre, Faculty of Arts, University of Peradeniya on Wednesday, 23rd of November, 2016. World Philosophy Day 2016 organized by the Department of Philosophy & Psychology together with the Philosophy Society was successfully held at the Seminar Room, Faculty of Arts, University of Peradeniya on Thursday, 17th of November, 2016. 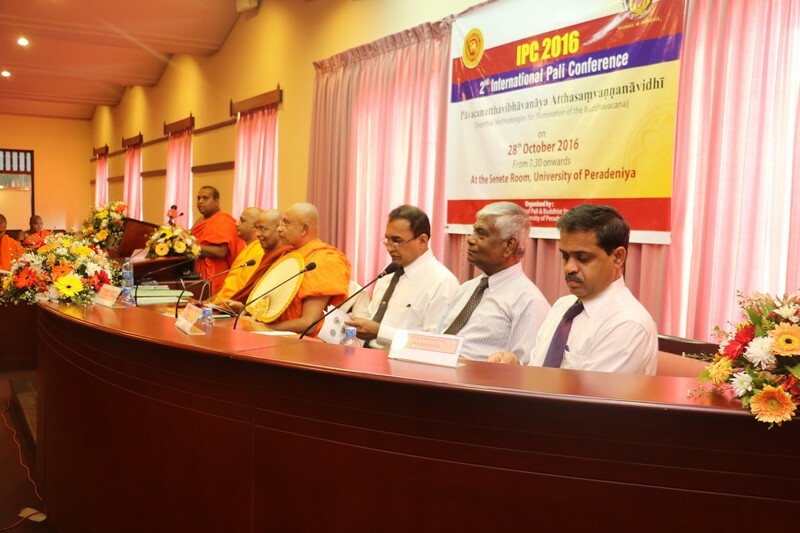 The 2nd International Pali Conference organized by the Department of Pali and Buddhist Studies, Faculty of Arts, University of Peradeniya was successfully held at the University Senate Premises on Friday, 28th of October, 2016.